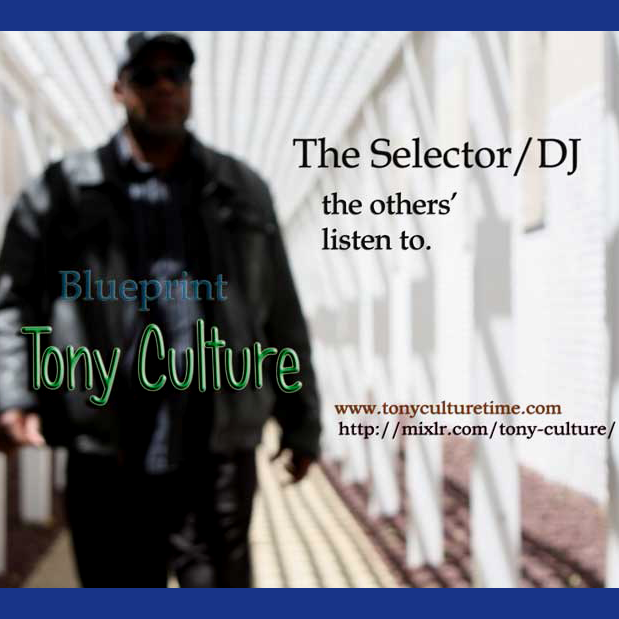 Tony Culture set out as a connoisseur of music. Simply a youth attracted by the drums & bass of his native Jamaican music, Mento, Ska, Rocksteady, Reggae, all music in the space of Dancehall. Michael Campbell aka Dread at the controls, of Jamaican radio fame, served as a mentor from far.